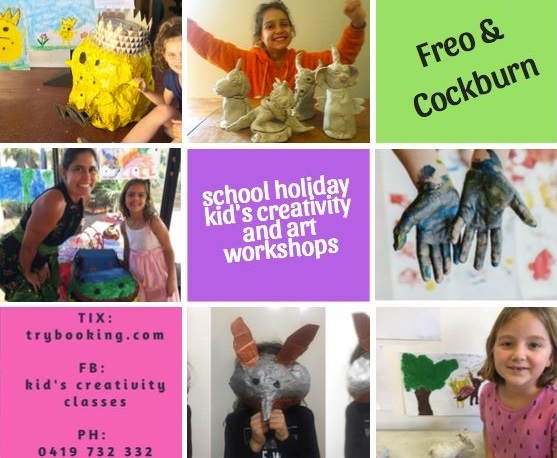 Here it is, your Perth September / October Spring School Holidays Survival Guide 2018 to help you through the holidays with ideas for things to do events, activities, school holiday programs, free and cheap ideas, day out ideas, shopping centre activities and more. Don't miss this school holidays biggest play date with Lego bricks. Complete with Lego displays, interactive brick pit, building competitions and more. 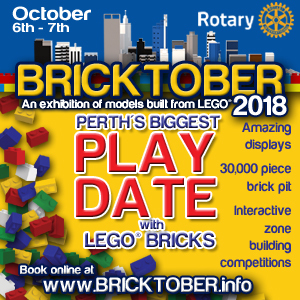 Read the Kids Around Perth Bricktober Review here. 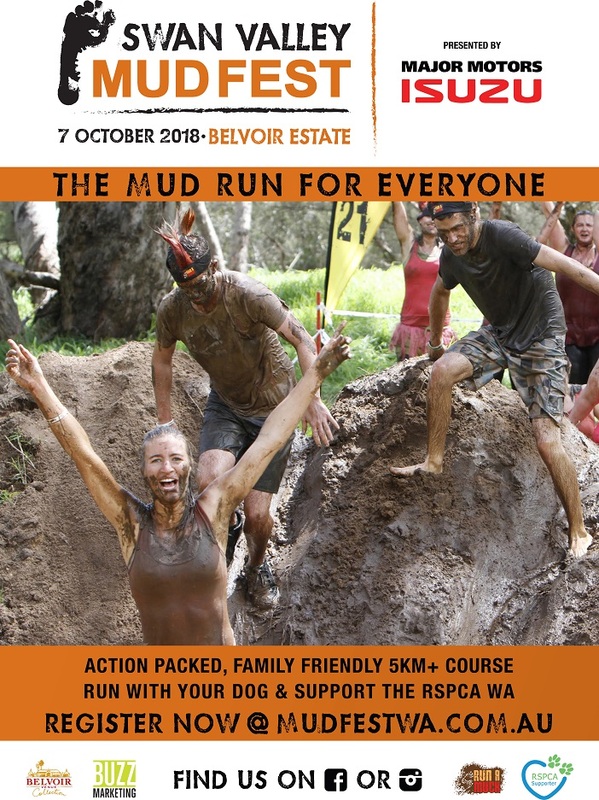 The Swan Valley Mudfest is the craziest, funniest and muddiest obstacle race in Perth! We are all about fun, family, not taking yourself too seriously, having a laugh, getting fit, getting muddy and achieving things you didn’t think were possible! Registrations are open for the 5km Run A Muck Course! Want to run with your dog? Register for the Muddy Paws Challenge. 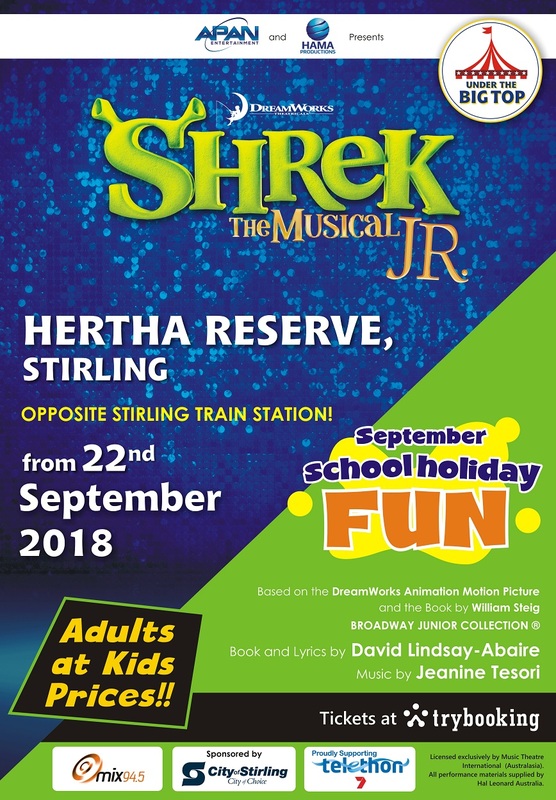 Everyone's favourite ogre is back just in time for the September School Holidays. Under the Big Top on Hertha Reserve Stirling. 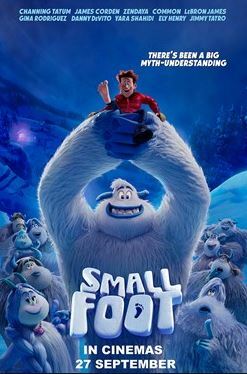 Throw in a short-tempered bad guy, a cookie with an attitude and over a dozen other fairy tale misfits, and you've got the kind of mess that calls for a real hero... and his name is Shrek. 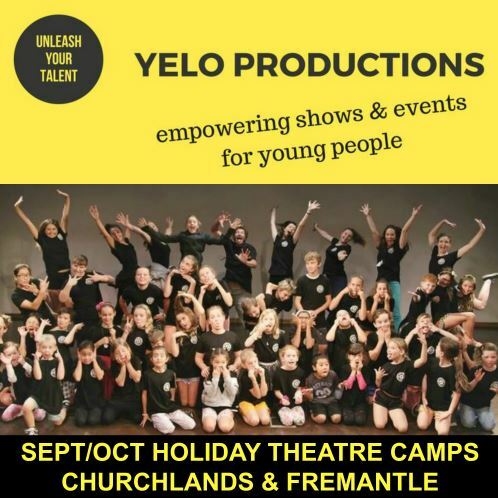 It guarantees to be another incredible show from the Junior Series from APAN Entertainment and HAMA Productions, the team behind the recent hit musicals Legally Blonde, Beauty and the Beast, Grease and High School Musical. Spring has blossomed in the city and there’s over 100 sensational events and offers just waiting to be discovered. From Instagrammable moments, amazing concerts, free family events & activities and exclusive dining experiences – it’s all in bloom right now! Find our top family Spring In The City picks here. Get ready to be royally entertained at the Perth Royal Show 2018. 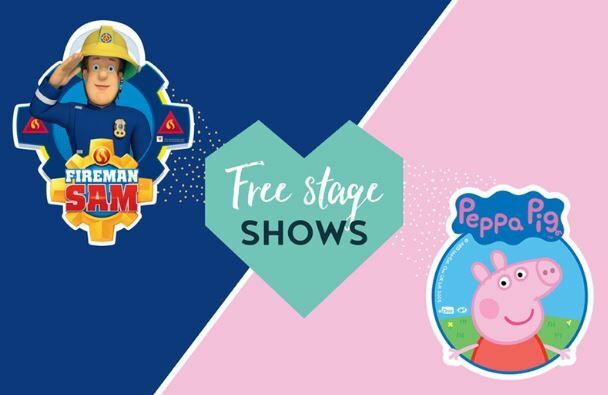 Only the Perth Royal Show could bring you an amazing array of over 55 live world class shows each and everyday for FREE. 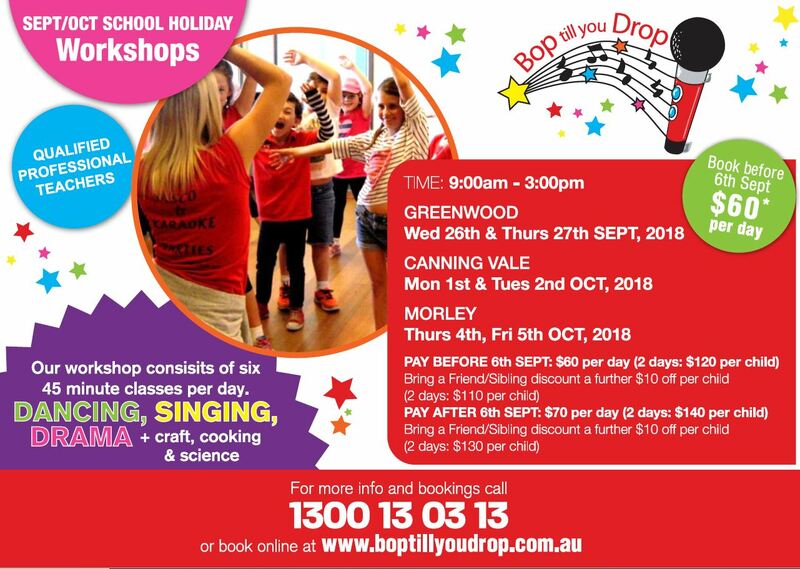 2018 Entertainment program is jam-packed with a diverse range of entertainment guaranteed to delight young and old. 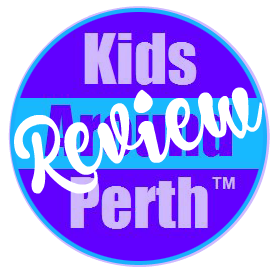 Read the Kids Around Perth, Perth Royal Show Guide with the best entertainment and money saving tips here. 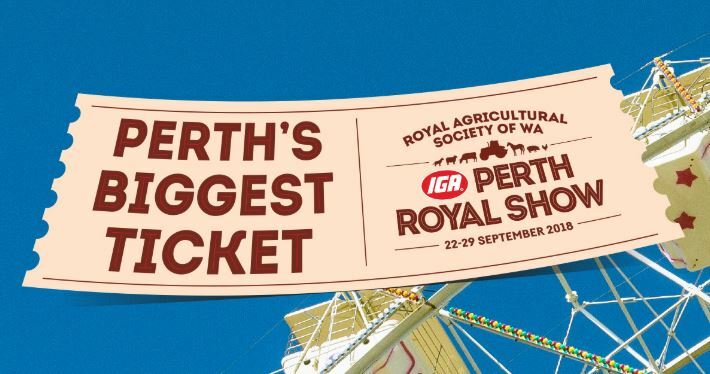 Find out more and get your discounted tickets online at www.perthroyalshow.com.au or head to your local IGA to purchase tickets while stocks last. Full price tickets also available at the gate. Perth Zoo turns a whopping 120 this year and to celebrate the dinosaurs of Zoorassic Park are coming back! Just as our living Zoo changes, these prehistoric creatures will be changing too. Use the discovery trail to record the creatures you spot on your travels. Be sure to visit regularly to see how these worlds evolve.The playleozone will be back in full swing. 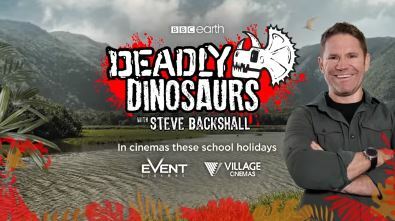 Here your little palaeontologists can use special tools to uncover the dinosaur fossils hidden in the sand. Plus, get creative with cool dinosaur colouring in sheets! 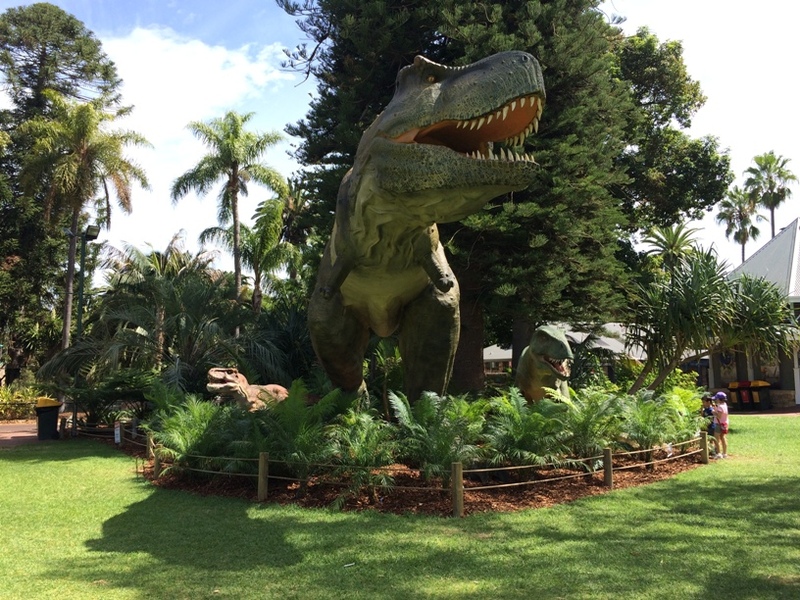 Read the Kids Around Perth Zoorassic Park Review here. Railfest is the Rail Heritage Museum's annual open day with lots of extra exhibits to enjoy as well as the museums usual interactive heritage train and bus displays. 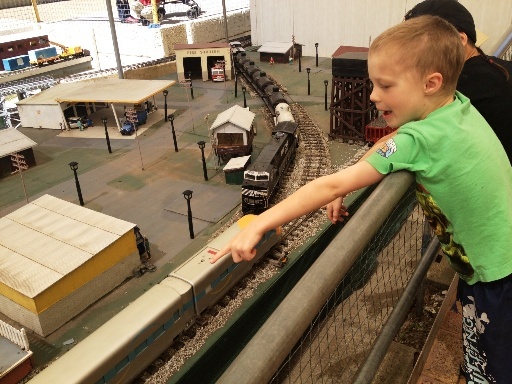 Read the Kids Around Perth Rail Heritage Museum & Rail Fest Review here. 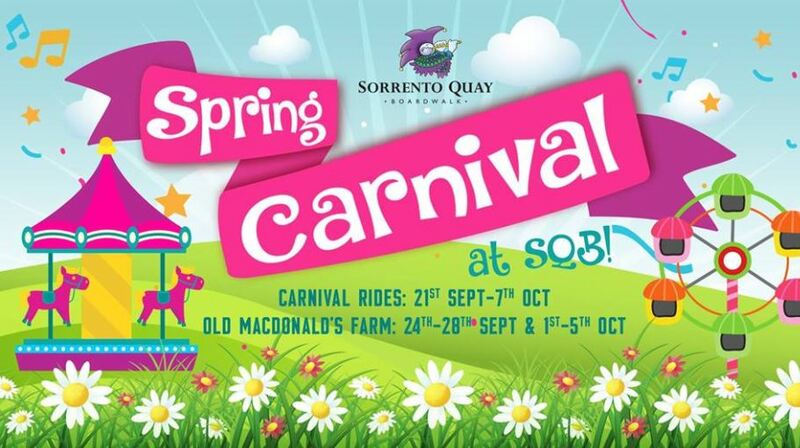 Join in on the fun this Spring at Sorrento Quay Boardwalk! There will be carnival rides, activities and Old Mac Donald’s Farm! 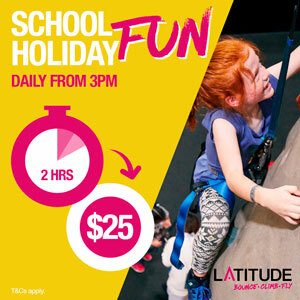 Run wild at indoor aerial park LATITUDE this Spring School Holidays! 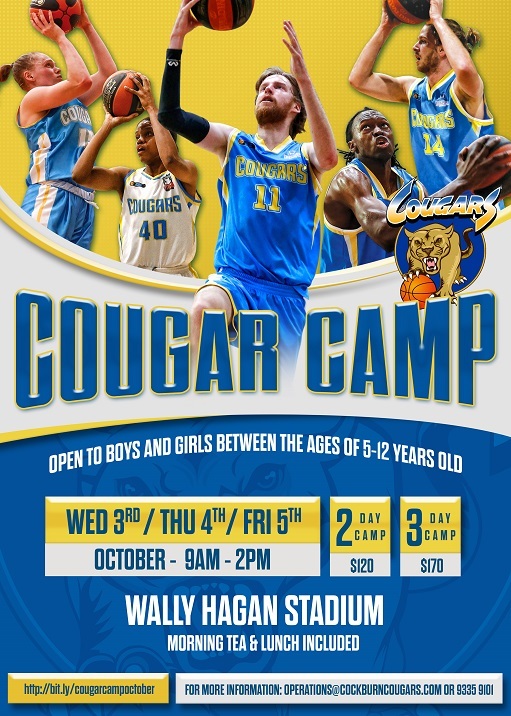 Looking for the freedom to run totally wild and have some adrenaline-pumping fun these School Holidays? Well Latitude is the place to be! Let loose on our massive activity floor with 100s of awesome trampolines, challenge yourself on the sky-high obstacle course and rock-climbing walls or get competitive with your mates on the dodgeball court. 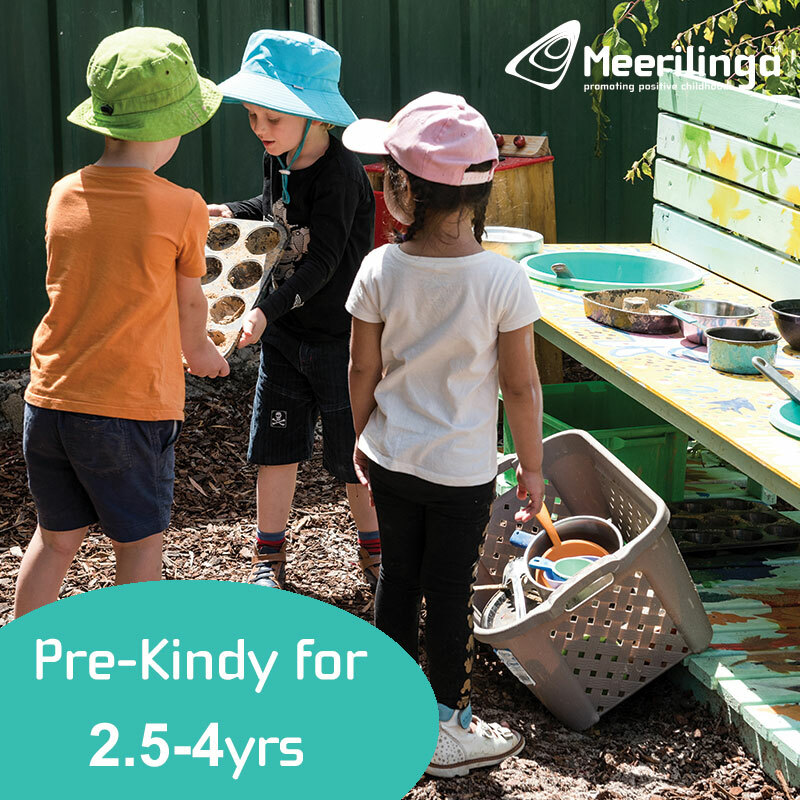 There’s heaps of big fun for little kids too. Latitude’s Kids Zone gives kids under 5 years their very own trampolines, climbing walls and multi-story jungle gym. It’s a huge adventure for little explorers. TRAMPOLINES - 100+ trampolines, dodgeball & basketball courts, plus a giant air-bag. ROCK CLIMBING - 180+ metres of climbing fun - just don't look down. SKYWALK – 8 meters above ground level, this sky-high obstacle course is fun and thrilling. THE GRID – Swing, jump and race your way through this 200 sqm adrenaline-inducing ninja course. TUMBLE MAT - Love to cartwheel, freestyle, flip and tumble? You’ll love freestyling it up on the massive inflatable tumble mat. KIDS ZONE - Dedicated to little kids 18mths-5 years looking for big adventure. BASECAMP - Take a break in our specialty café, refuel and catch up with friends. 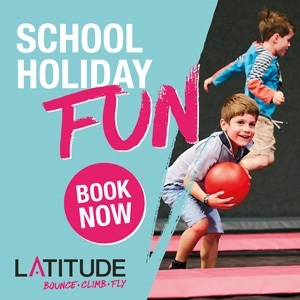 Latitude will be the highlight of the school holidays and dare we say, the kids will be run ragged after an action-packed session! Latitude is a buzzing hotspot during the holidays so make sure you book online to secure your session. Arrive nice and early to get checked in and ready to hit the floor on time, and please remember you will need closed toe shoes to climb! 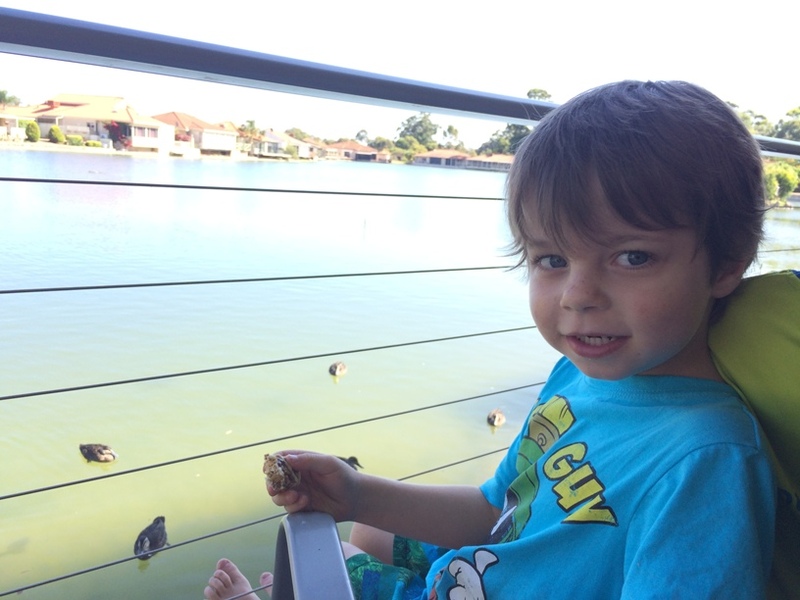 Read the Kids Around Perth Latitude Review here. 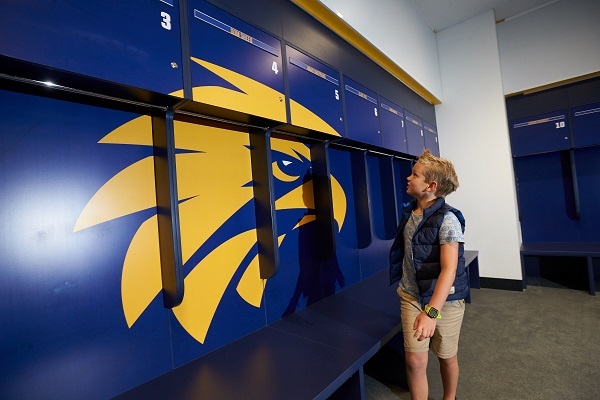 Book a behind the scenes tour of Optus Stadium for the whole family this school holidays. Go behind the scenes of Australia's newest Stadium and see where your heroes prepare before the big event. Tours run every day, except for event days or public holidays. 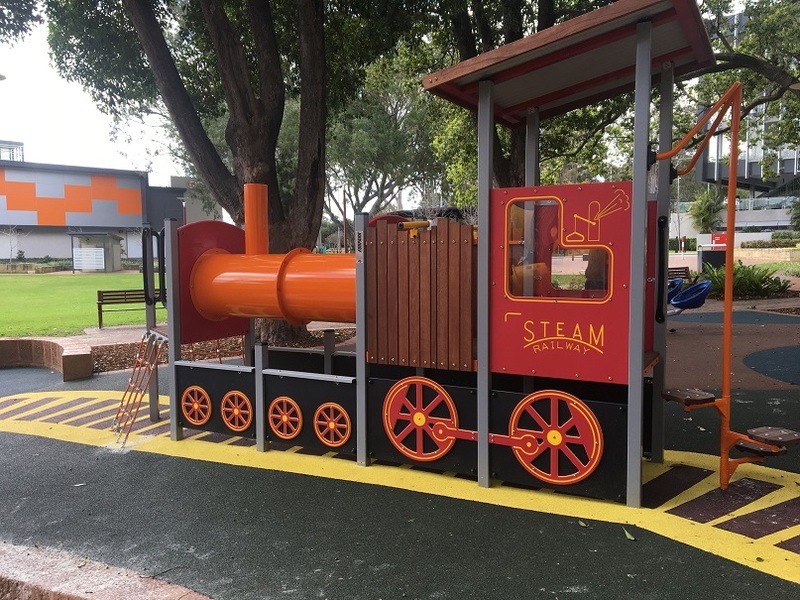 After the tour, play on in the Stadium Park and enjoy the six nature playgrounds catering for a range of ages and designed with weather protection in mind. 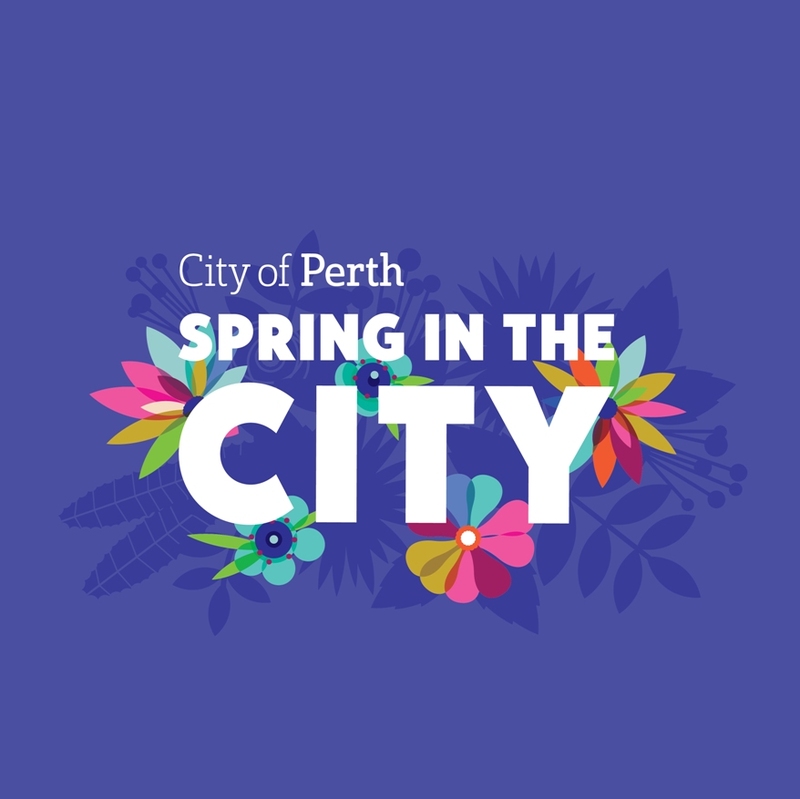 You can also enjoy a coffee and a bite to eat during the week in the City View Cafe (open Mon - Fri, 7am - 3pm), positioned on the edge of the Swan River with stunning river and Perth city views. 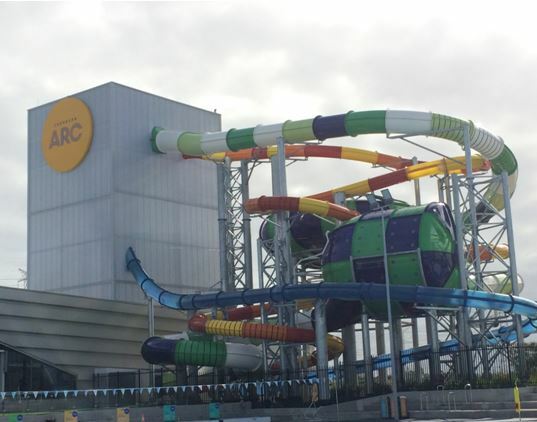 Enjoy affordable water slide action everyday of the school holidays between 10am - 4pm for kids 7yrs + (&120cm+). Little ones don't miss out with a waterslide playground for them too. Read more in the Kids Around Perth Cockburn ARC Review. 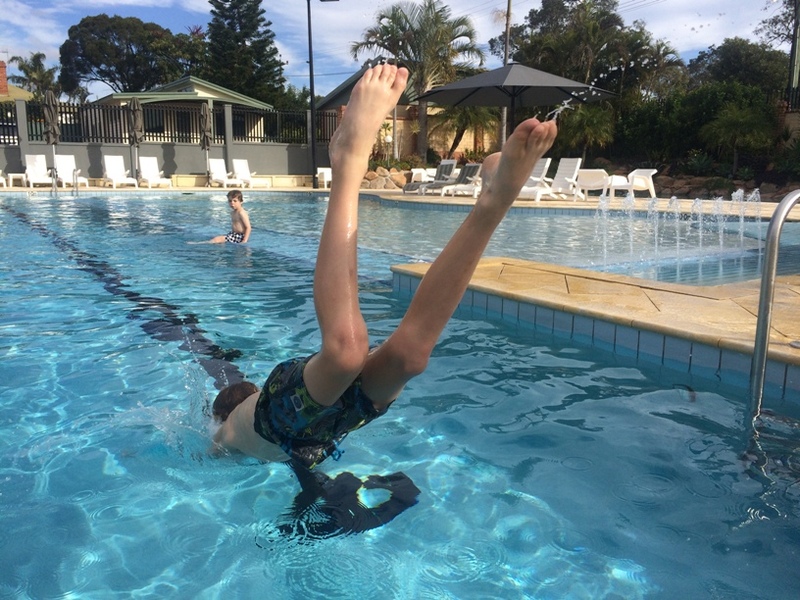 From the chocolate tasting, to skate parks, to adventure playgrounds, waterslides and water playground find 50+ Free Things To Do in the School Holidays here. 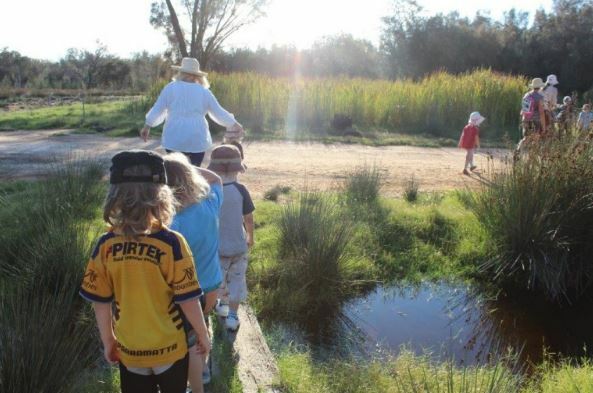 Ride the miniature train around the scenic Canning River on Wednesdays 10am - 2pm, during the School Holidays. 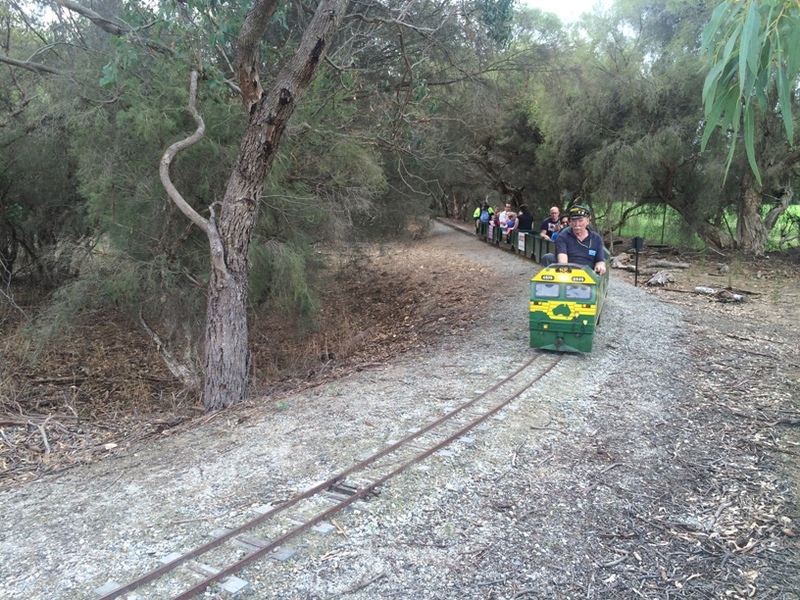 Read the Kids Around Perth Castledare Miniature Railway Review here. 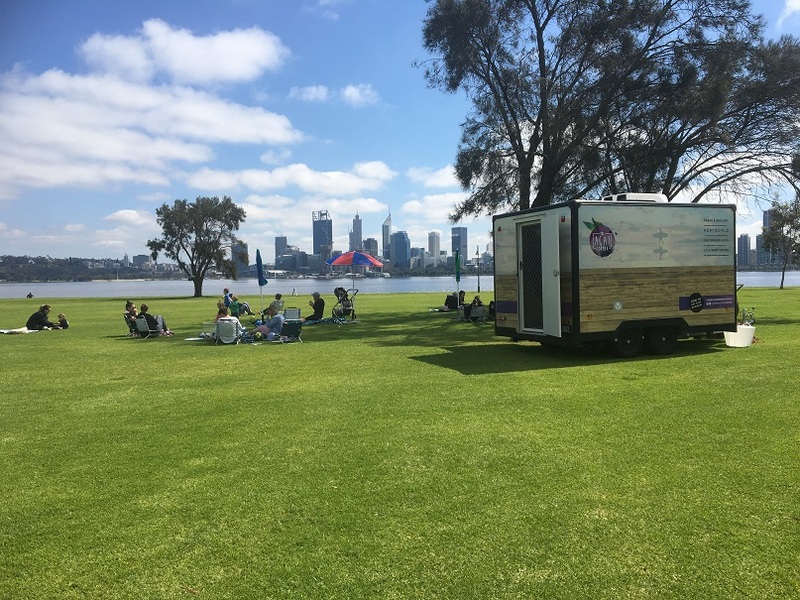 Grab a picnic rug and enjoy a smoothie bowl, smoothie, raw juice or coffee and chill by the river while the kids run around at South Perth Forshores resident food truck The Acai Corner. 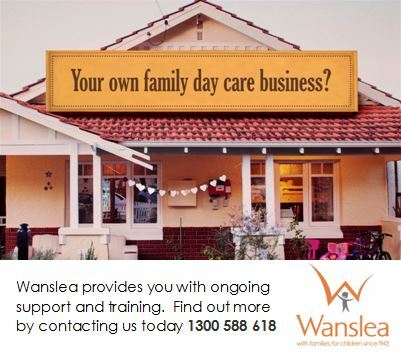 Open everyday of the school holidays. Read the Kids Around Perth The Acai Corner Review here. 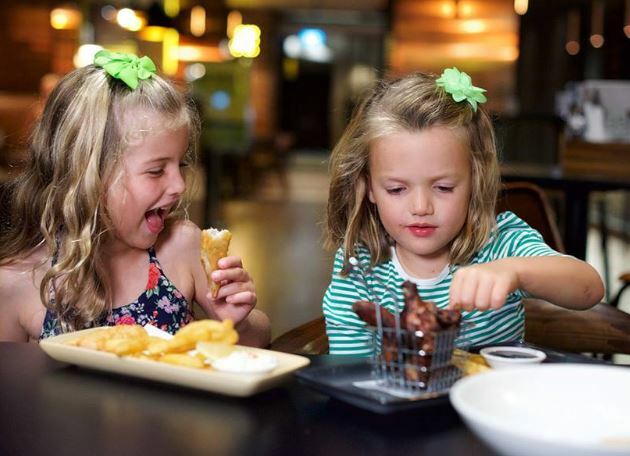 This school Holidays Kids Eat Free at Ivy & Jack! 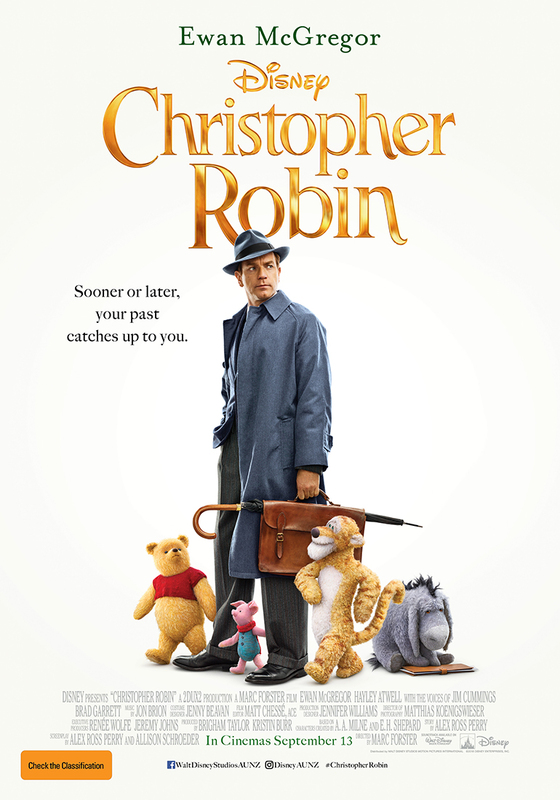 Enjoy delicious food, colouring in and plus movies on the big screen from 12pm - 3pm. Kids under 12 eat free when dining with an adult, up to 2 kids per adult. 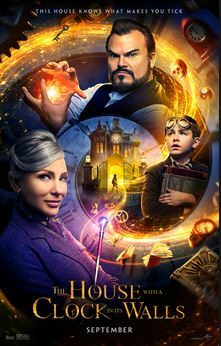 22 September - 7 October. 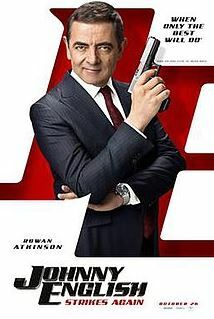 Bookings suggested. 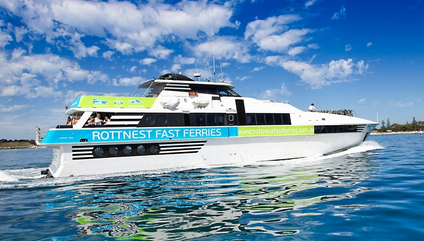 With a range of fun, family friendly activities, Rottnest Island is the perfect destination for a school holiday outing! One child (aged 12 and under) travels free of charge with each full paying adult (excluding Government Admission Fee). 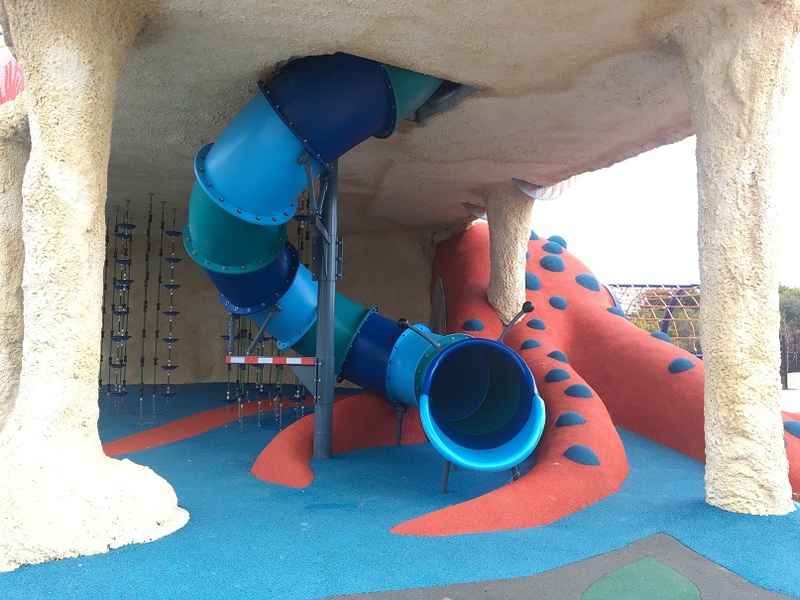 Enjoy adventure play at this fully fenced sea side, under water themed playground with cafe nearby. 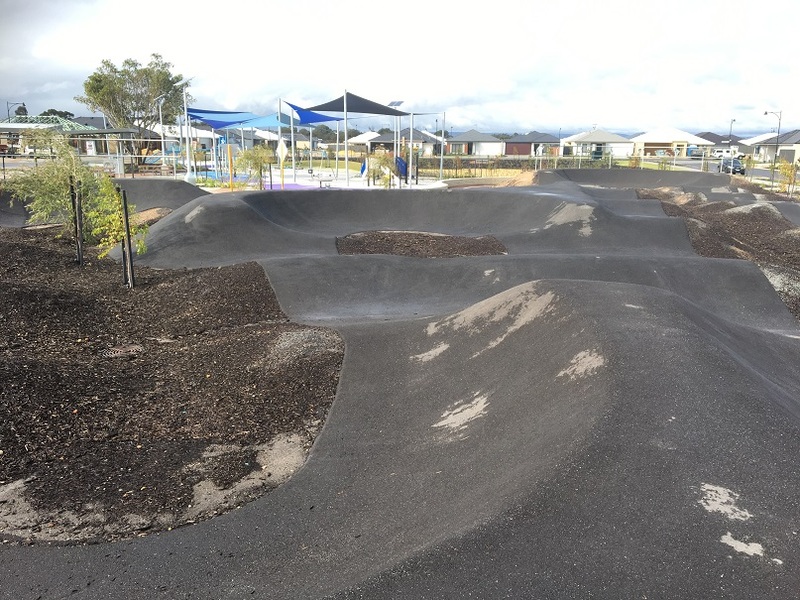 Not just an adventure playground but a bike track and surrounding bike skills track too. 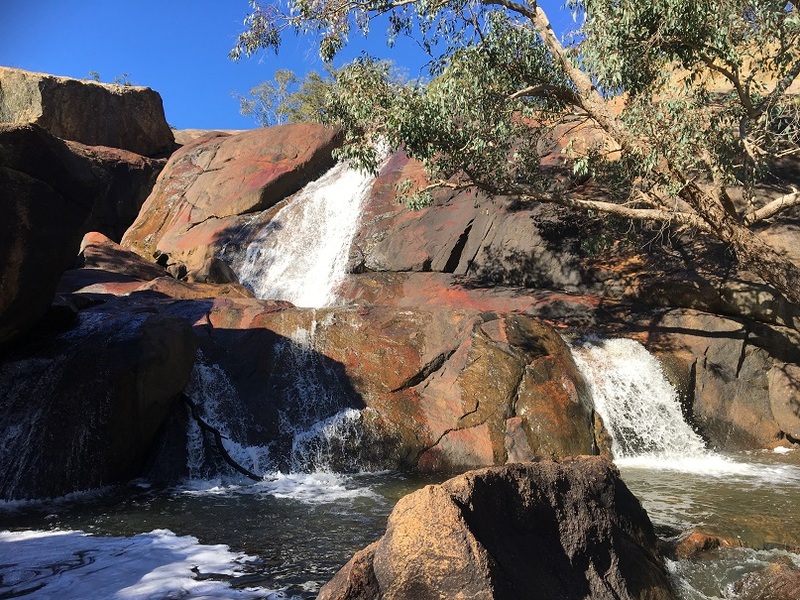 Picnic, explore the water falls and wander the nature trails at the beautiful John Forrest National Park. 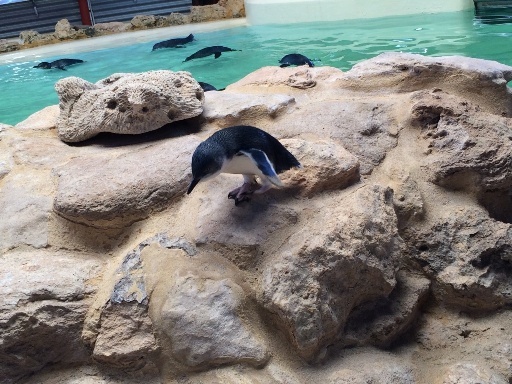 Penguin Island reopens after the breeding season mid September just in time for a school holiday island day adventure. Don’t know your north from south, east from west? Find out with us at the WA Shipwrecks Museum. Take the Navigate! 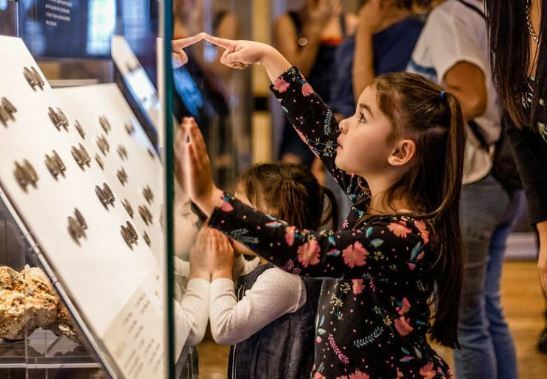 trail and find your way around our Museum, making grand discoveries along the way Craft a boxed compass to point the way and play the Great Trade Race Game to find your way around the world. See if you can navigate on a moving ship with our touch table of nautical instruments. Read the Kids Around Perth Shipwreck Galleries Review here. 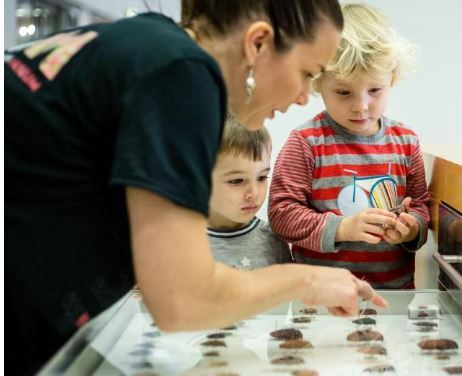 Join the friendly staff at the WA Museum’s Discovery Zone these school holidays as we explore the mysterious world of bugs. Take a look in some of our special drawers to discover amazing and unusual insects from the WA Museum’s collection. Our insect experts (called entomologists) have chosen some fun features of insects that can be mixed up so you can build a ‘new species’ to take home. But choose your bug parts carefully...it’s counting on you for its survival! 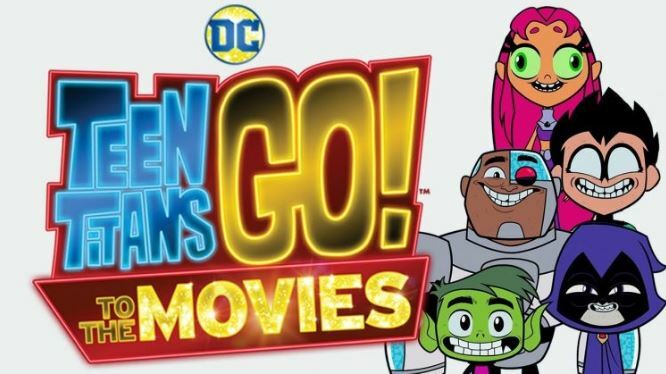 Find more ways to save on going to the movies in Perth here! Just an hour from town an a short drive from the awesome Adventurescape Playground, this is the perfect family getaway. 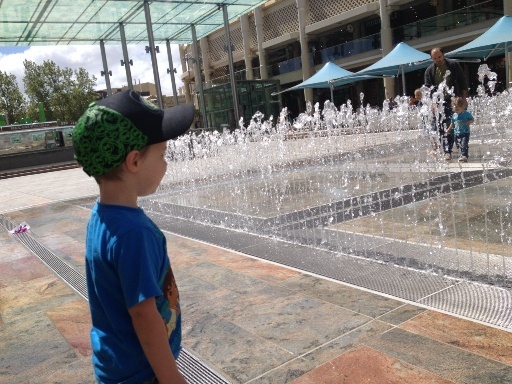 No need to leave the city for a resort style or camping holiday - head to Karrinyup instead. 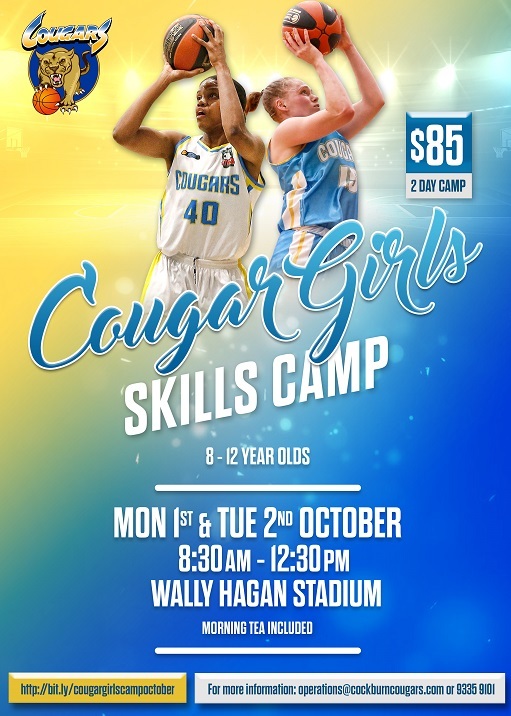 Forget jumping on a plane these school holidays. 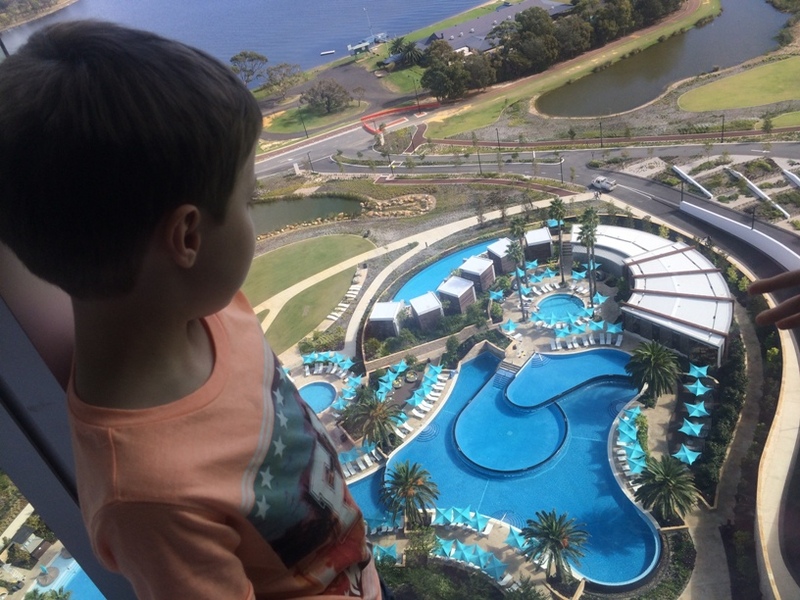 Crown Towers is the ultimate Perth staycation. 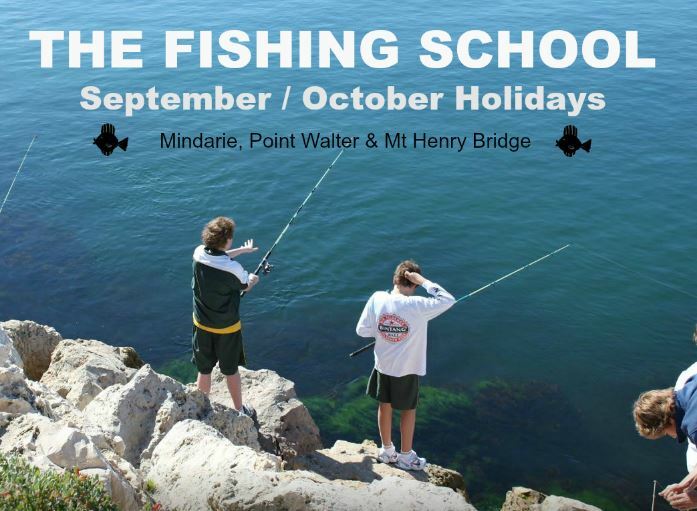 Get back to nature and enjoy a family escape this school holidays.